Drew Goddard will write the upcoming Daredevil series for Netflix. What else more do you need? He is a lifelong fan. I have complete faith in him. I actually enjoyed the Ben Affleck film that was made awhile back, but i can see why they would choose to do a series first. Then i’m sure if the series does good, expect a film to come after. 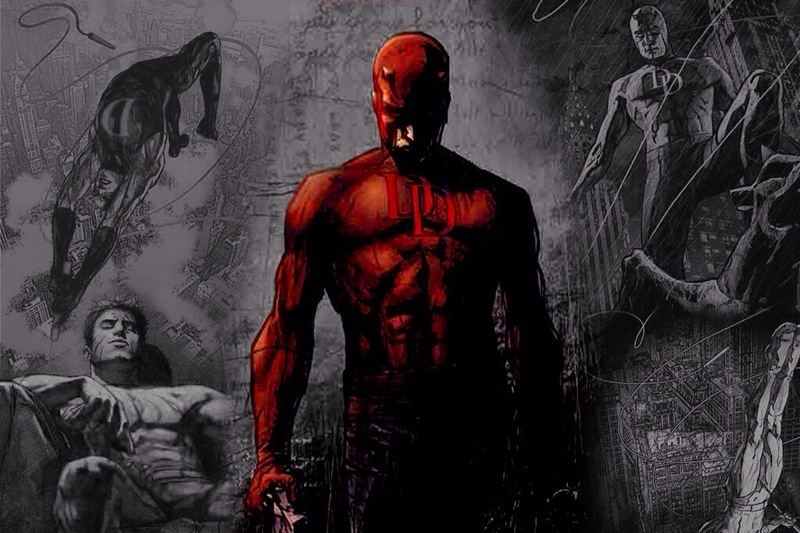 The Daredevil series is expected to hit Netflix in 2014. ← Disney gets full rights to Indiana Jones.